If you are a cinema lover, block your calendar for an interesting film to watch every Friday at the Films Division of India, Peddar Road, that too free of cost. FD-zone is a collaborative effort of Films Division with independent film-makers to organise regular curated screenings of documentaries, short films, animation films and avant-garde, meaningful cinema. For every screening, a curator- who is usually an independent film-maker curating the screenings voluntary basis a mixture of films of Films Division and independent film makers- curates the evening in accordance with a theme of his/her choice. This is the only place in Mumbai that screens a film every week. The space has been created for film-makers to watch, discuss and debate. 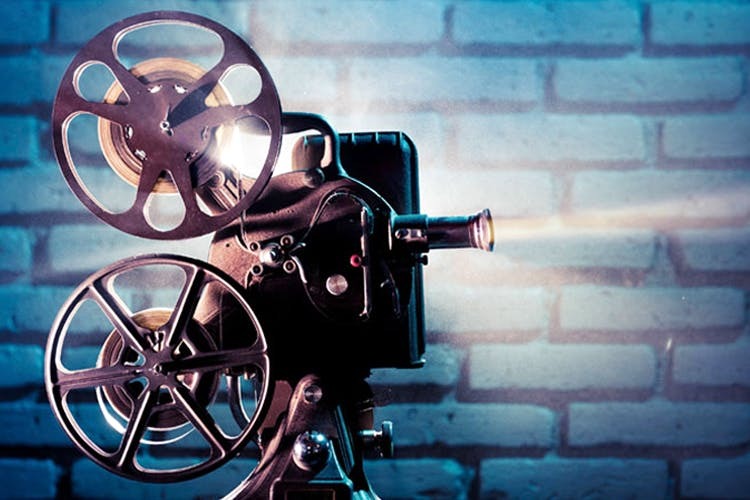 Independent film-makers can also come and curate films of their own choice. All the screenings at the FD-Zone are free and open to all. Join the community page to get daily updates of the screenings which take place on Friday evenings at 6:30pm. If you love movies, the it doesn’t get better than this. Join the group here to stay updated.